The horrific events that unfolded in Las Vegas over the weekend are bringing new light on an old problem: Gay men are still banned from donating blood in the United States. At a time when donations are desperately needed to address the mass blood loss in the wake of the attack, many are coming forward to yet again criticize the outdated policy. How is it STILL illegal for gays to donate blood??!! I want to donate and I'm not allowed. ? “I want to donate and I’m not allowed,” he added. The law does not specifically bar gay-identifying men from donation, but the way it is written is such that you would have to be sexually inactive for a full 12 months to be eligible to donate. This aspect of the ban came into effect in December 2015, before which the U.S. had a complete and overall ban on gay and bisexual men donating. 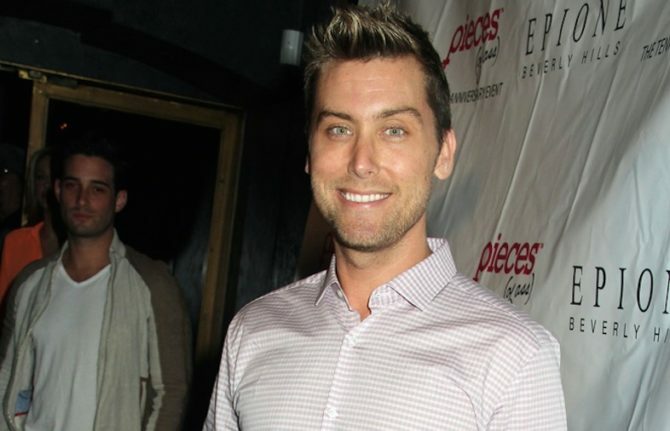 Bass, who is married to longtime partner Michael Turchin, is hardly the only person calling out this bureaucratic blunder of a rule. It infuriates me that gay & bisexual men can be turned away from donating blood in Las Vegas because of the @US_FDA's discriminatory policy. The UK, which had a similar one-year rule, recently voted to decrease it to three months. Those changes will go into effect there in early 2018. More self-centered cis gay men selfishly concerned about themselves instead of focusing on our main LGBTQIW issue right now: transgender potties. It’s NOT all about YOU and your gay issues. You’re right. It’s all about YOU and YOUR gay issues. Wait… what? How is pointing out a real problem self centred? When did activism become focusing on only 1 issue at a time and ignoring all other issues? Both issues are of equal importance to our community overall and long term we should be fighting both of these battles among others but, arguably, the blood ban is a priority in this circumstance. People who need blood are literally dying and viable donors are being turned away as I type this. Shedding a light on this issue in an extreme circumstance in no way negates the bathroom issue. In fact, the blood ban only really gets attention when things like this happen and then we all carry on with other causes the rest of the time. I’m just not sure why you seem to think we can only battle one issue at a time and why people can’t shed light on more than one discriminatory policy. None of these people are self centred and only thinking of cis white men. Oh look, what a shock, somebody who always takes the side of Republicans, also attacks a gay man for not wanting to be considered a 2nd class citizen. I love how the thought of a slutty straight person donating has not caused them a moment’s hesitation. I love how the thought of a slutty straight person donating has not caused them a moment’s hesitation. I think there should be a gay blood bank set up where everyone who needs it leaves fabulously healthy. Oh, poor straight people. We wish we could help, but you see, our blood is magical. It turns all recipients into world-renowned fashion designers, singers, actors, and generally kind people. We don’t think you could handle it.